We’ve provided you with a large Quake Champions beta giveaway for the last weekend test, but in case you missed that chance, Bethesda just announced that it will host a Large Scale Tech Test from May 12 to May 21. This test will be open to everyone, you’ll just need to sign-up on the official website to download the game. Moreover, during the Tech Test, the servers will stay online 24/7 unlike during the weekend tests. A new game mode will also debut in the Large Scale Tech Test. Called Sacrifice, it’s a 4v4 Team Based competitive mode where teams will have to work together to dominate the match. Last but not least, the Non-Disclosure Agreement (NDA) will drop for everyone on May 12 so that you may discuss, stream and capture footage of Quake Champions publicly. 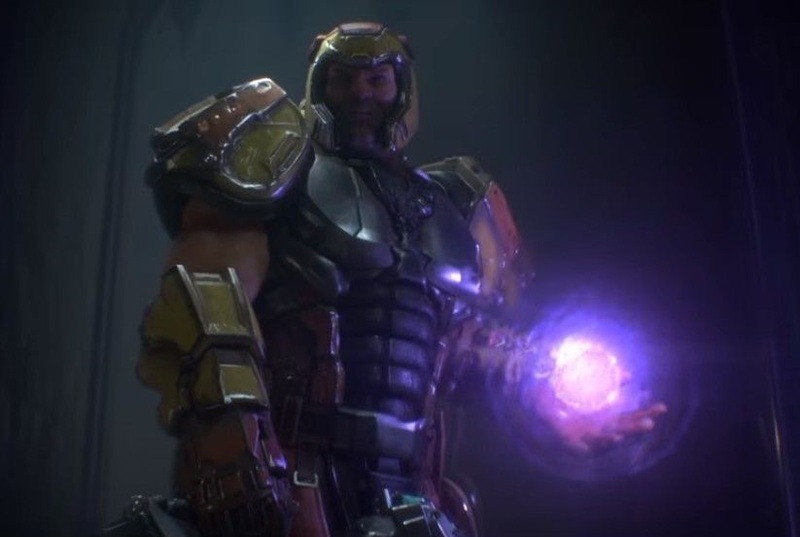 Quake Champions is the first main entry in the franchise since 2005’s Quake 4. Developed by id Software with additional work by Saber Interactive, it will be out on PC soon given the growing rate of these tests. Christian tried the game for a couple weekends in a row and published his hands-on preview a few days ago, suggesting that the king of arena shooters is back.